Tore a nasty gash in my drivers seat today. Any recommendations or advice on how to repair? I have done the same thing with a screwdriver in my back pocket. Tough one to patch or stitch. Maybe try and find a used clean seat skin. Passenger side should work and usually have less wear. An upholstery shop could switch it out for you if you’re not comfortable doing it yourself. No way to fix it for good aside from replacement but they do sell a leather repair kit. 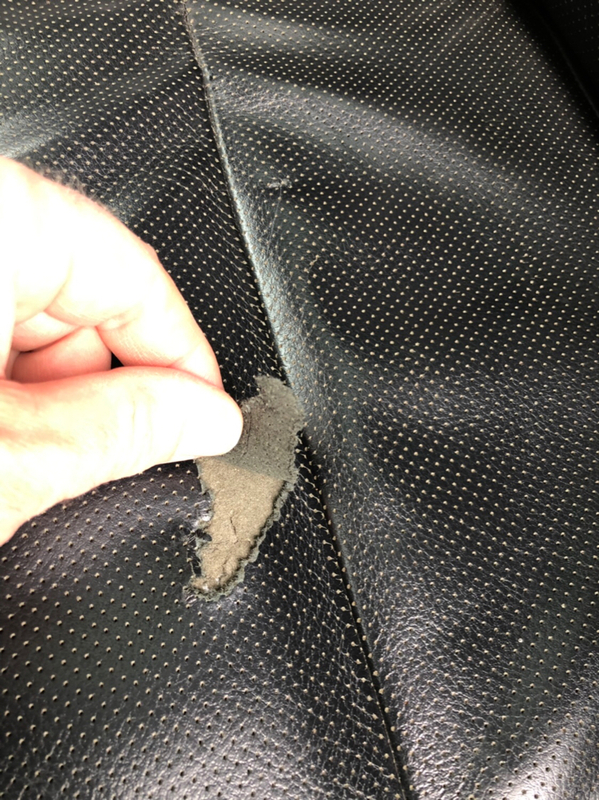 My tear was on the corner of my seat so it was different because I didn't have to deal with the seat perforation; however, the idea is the same. You scuff it up a little, put a patch underneath, and then it gets glued into place. You work it so there's not seam (as much as you can) and then it gets filled on the crack and painted. 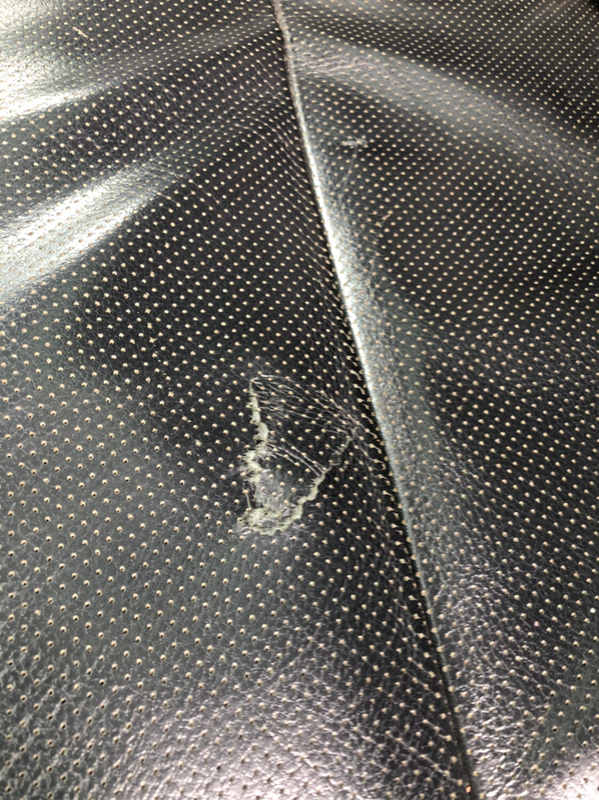 Again, I wasn't working with the perforation so mine was a perfect fix without having to get a whole new seat cover.